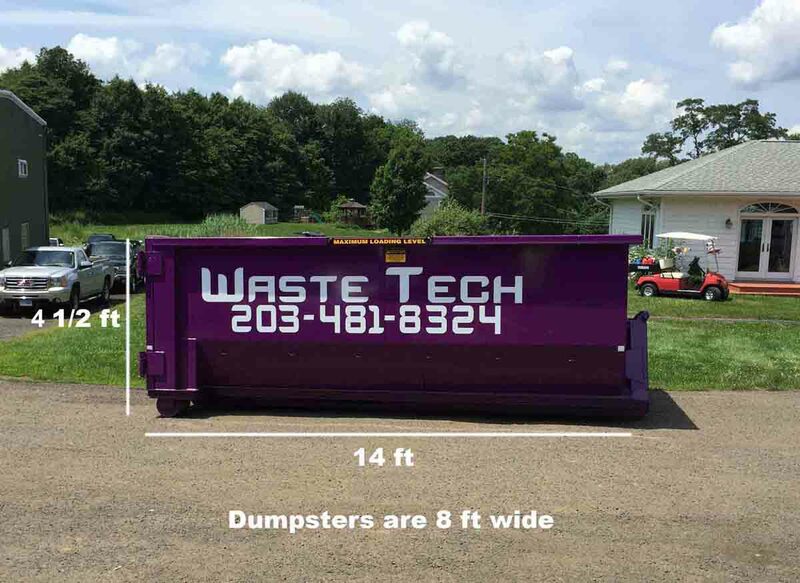 1 week dumpster rentals geared towards lighter, residential jobs. Dumpsters are AUTOMATICALLY removed after 1 week. These specials are only available online. Prices effective as of 5pm EST on 4/9/19. $150 per ton if over the weight limit, pro-rated to the pound. Rental charges are $15 per day/$75 per week if you keep the dumpster longer than 1 week. These specials are only available by ordering through our website. We DO NOT honor these prices over the phone.Dumpster Rental Prices & Terms are subject to change at any time. Our "standard" rentals. 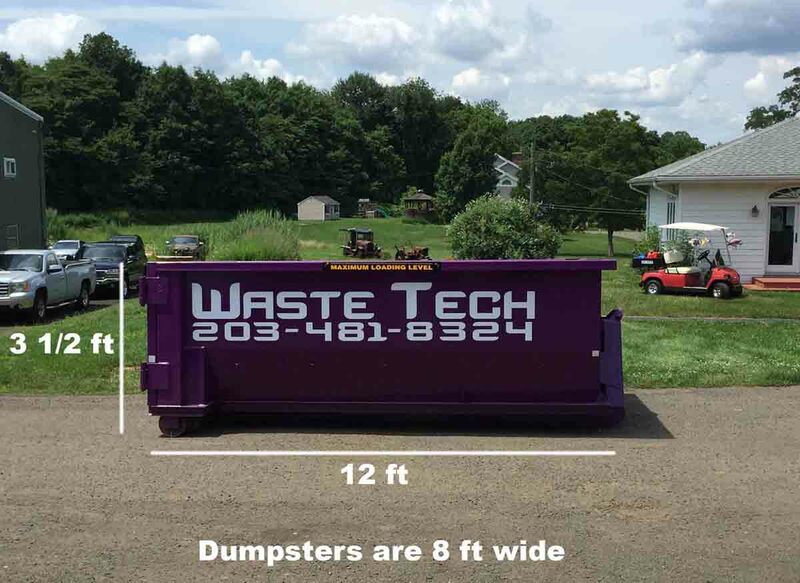 Dumpster rentals geared towards remodeling, roofing, construction, etc. Include more weight & more time than our Internet Specials. A much better value if you have heavier debris/materials and/or could use the extra time. Removal is NOT automatic for these dumpster rentals, so you have to call or email to schedule the dumpster removal. Rental charges are $15 per day/$75 per week if you keep the dumpster longer than 2 weeks. 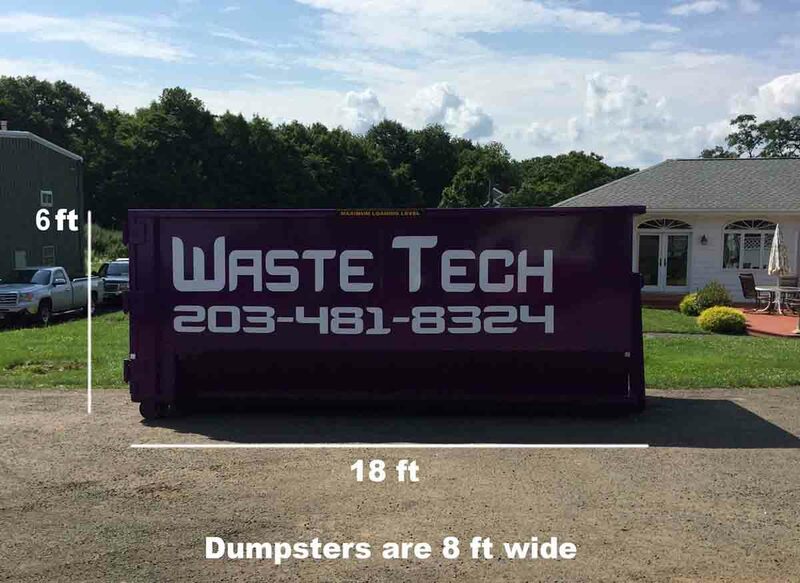 These dumpster rates are available online as well as over the phone. Prices & terms are subject to change at any time. 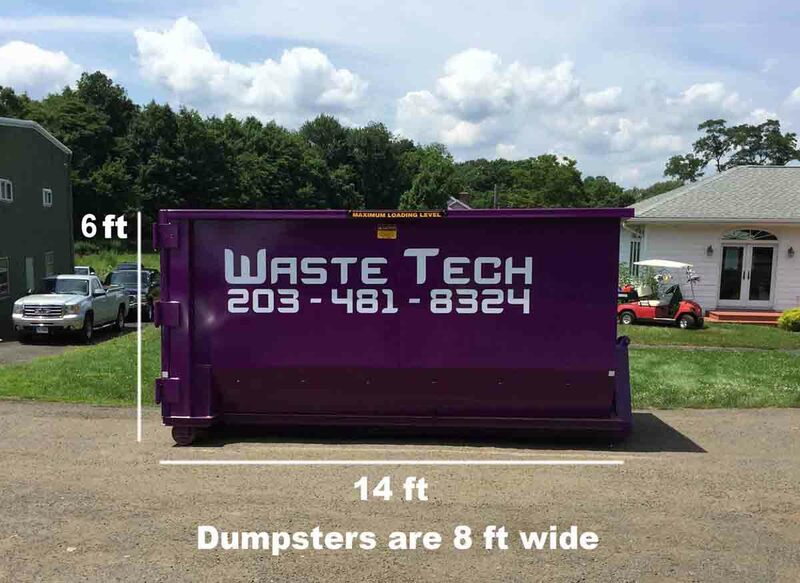 You can book your dumpster rental up to 45 days in advance and lock in the price/rental terms.